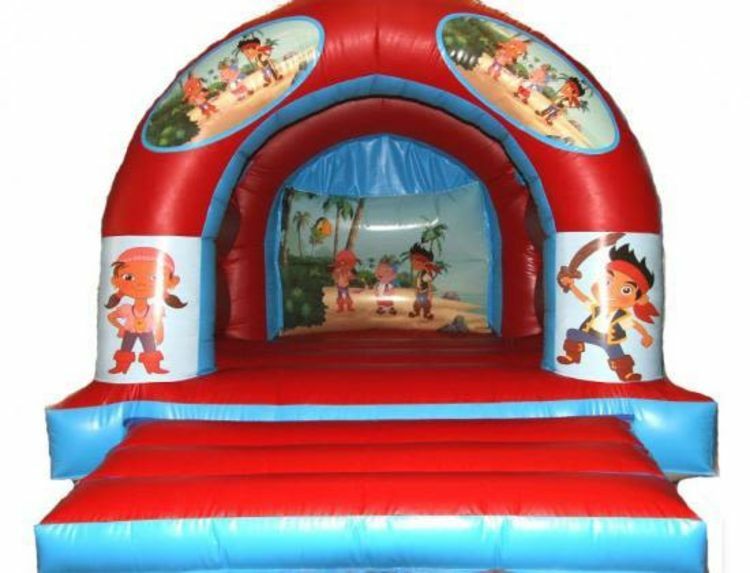 I hired the Thomas the tank engine bouncy castle off you on the 21st December, would just like to thank you for the great service, the staff are brilliant, very polite and helpful! I would definitely recommend and will be hiring off you again soon. Thank you! Got a castle on 31st dec 2013, we had it over night it was great thanks again. will book with you soon ste. 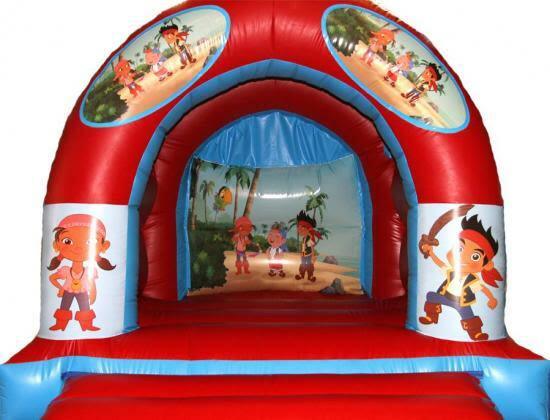 jake and the neverland pirates bouncy castle hire liverpool.